In addition to the direct fire damage that a fire can have on your home or business, fires can cause smoke, soot, water damage, and heat distortion as well as hidden damages such as mold and other serious air quality issues that one may not readily notice. Knowing what additional impacts a fire can have on your property will give you the foresight as to what to look for when submitting a property insurance claim post-disaster. Smoke damage as the result of a fire can cause staining on fabrics including clothes and furniture and can cause discoloration of painted walls. Metal objects such as piping, appliances, or even jewelry may begin to rust, pit, or corrode – especially any electronic components which are very vulnerable. Smoke damage can leave a strong odor that is extremely hard to eliminate unless done by a professional cleaning service. The odor alone can ruin products that it clings to. Smoke can also damage wood flooring and furniture which may require refinishing – such as re-sanding and re-staining, or replacing altogether. Smoke can continue to pose serious problems post-disaster. Smoke and soot can get into ductwork causing lung irritation and other health issues. This too should be remediated by a professional cleaning service to ensure all removal of smoke damage prior to moving back into your facility. 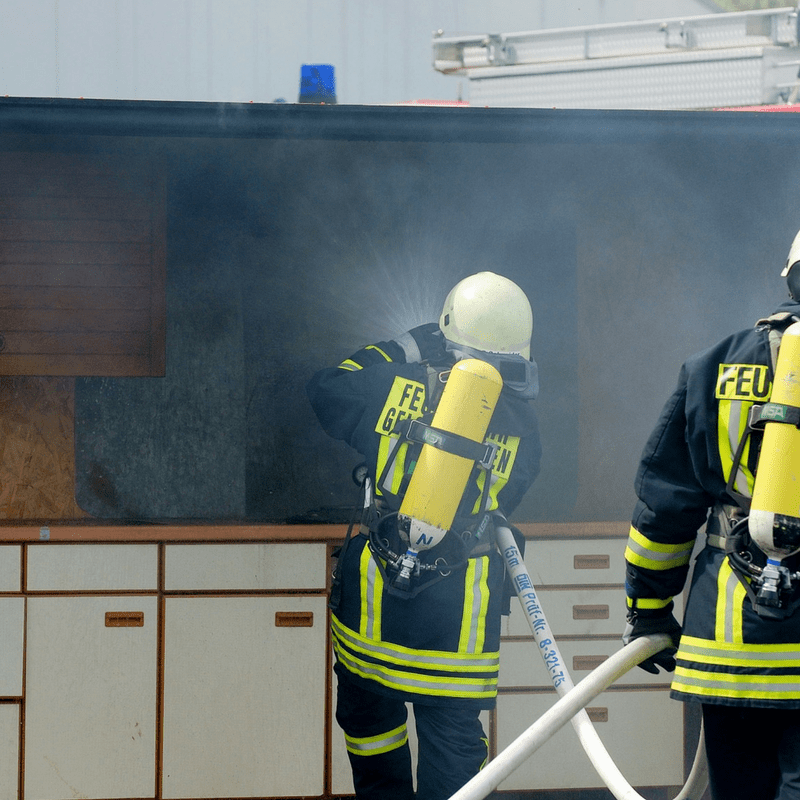 Soot – also known as the deposit left by smoke – can be difficult to clean and is dangerous to one’s health due to a number of harmful chemical compounds. It can linger on surfaces and infiltrate inside of appliances, electronics, furniture, and more. Because it is so difficult to remove, replacing the effected items can sometimes be the best choice. The longer soot remains on a surface, the harder it is to remove. Water damage can occur from firefighting efforts or from structures being open to the elements post –disaster. Water can ruin building components and finishes in additional to electronic devices, furniture, fabrics, papers, personal property, and more. One of the side effects of water damage is mold which can develop as soon as 24-48 hours after the event if the property is not properly cleaned. Mold can have adverse health effects – especially for those with respiratory issues such as allergies or asthma. High levels of heat resulting from a fire can weaken steel and iron structures often used in commercial buildings. It is important post-disaster to have a professional engineer check the structural integrity of your property as it may have been compromised in the fire. Furthermore, other structures may have blistered or become distorted such as window frames, glass, and doors. 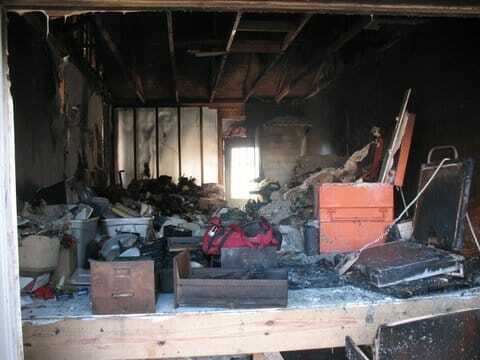 Fires can result in a lot of serious ancillary damages that may not be obvious at first. The best way to mitigate these harmful effects to your property is to have experts inspect the damage to identify the extent of the potential ancillary damages and then hire a professional, credible cleaning service. To prevent fires on your property in the future – be sure to have working smoke alarms and to practice good fire safety habits. For help with your property damage fire insurance claim, contact our public adjusters today at 800.382.2468.